Our Wishing Well is one of the most renowned online gift registries in the world for weddings, bridal showers and other important celebrations in your family's life. Our Wishing Well supplies Gift registries that give an accurate gift list for any event, such as an Online wedding registry, birthday parties or baby showers. A gift registry may consist of a Cash wedding registry, wedding registry, bridal gift registry as well as access to hundreds of other items that are perfect for an online gift registry. 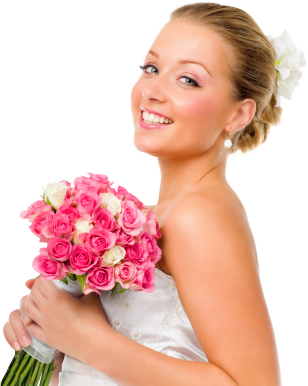 Our money gift registry & bridal registry are also very popular gift registries. With our Gift registry system, you'll be able to effortlessly keep track of what items have been purchased, by whom, and what items on the gift registry are left. Please join our online gift registry today, for a no stress, low cost solution!